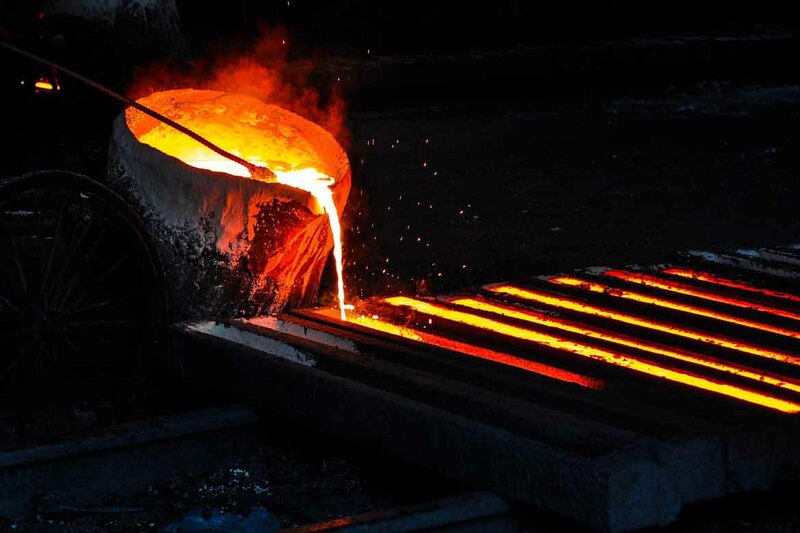 We have bentonites suitable for the foundry sector and other sectors. These bentonites have characteristics to adapt to different requirements. Consult us.